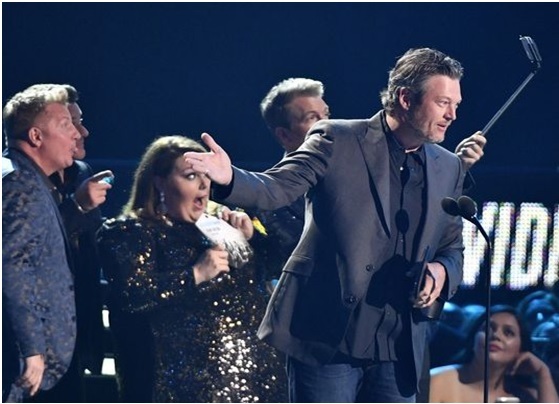 One of the most appealing country music awards show was back to enthrall all music lovers’. 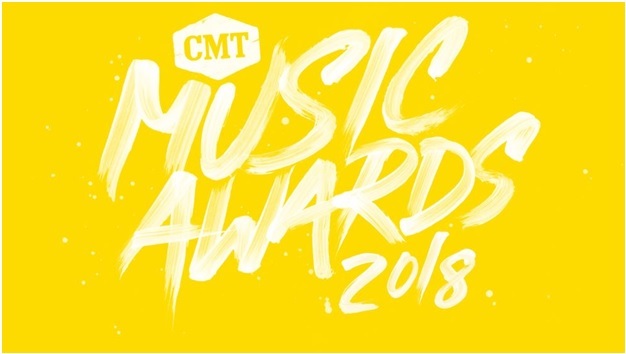 The 2018 CMT awards event was held with much aplomb and galore in Nashville on the 6th of June and was broadcast live on CMT. This annual music show takes place every year to celebrate creativity, pay tribute and honor contributions in country music. Various stalwarts from the music industry performed for one of the biggest nights to celebrate country music. The fan-voted music award show was hosted by Country quartet Little Big Town. Alongside hosting for the event, the group also came up with enthralling performance. The other stars who came up with impressive performances on stage included Chris Stapleton, Florida Georgia Line, Carrie Underwood, Jason Aldean, Luke Bryan, Blake Shelton. Also, the much celebrated Kelly Clarkson and the evergreen Backstreet Boys (Don’t Go breaking my heart) made special performances for the humongous audience who had thronged the musical night. To talk about the nominations up for the awards, Carrie Underwood, Florida Georgia Line and Jason Aldean came up with four nominations each. Outside of country music, the stars that made to the nomination list included Justin Timberlake, Common, Ludacris, Derek Trucks, Earth Wind & Fire and the Backstreet Boys. 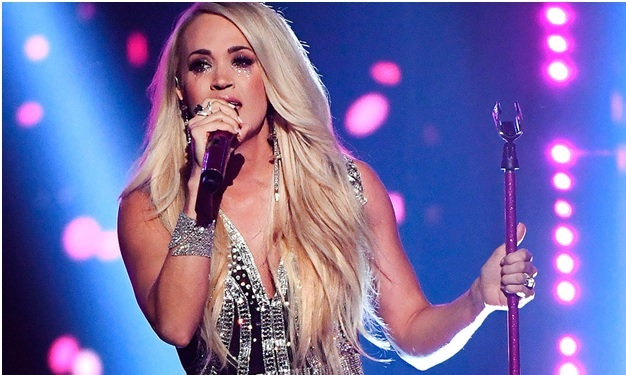 Carrie Underwood, as always and proven by her previous record, stole the thunder with the all-time CMT Music Award Winner of the night. Her Female Video in collaboration with Ludacris ‘The Champion’ added up to her 18th music award tally. Yet again, it was one of the other memorable musical nights in the history of CMT country music awards.